THIS world has now entered a final countdown for the fulfillment of end-time prophecies. Catastrophic events are about to unfold on the world scene, and the international stage has now been fully set for them to occur. As in the two previous world wars, people and nations are complacent, mainly asleep, or willingly ignorant of what is now taking place. Instead, they are selfishly focused inwardly upon their own special interests and even turning toward protectionism. This book explains how large nations are identified in prophecy and what will happen to them as the world is plunged into a third world war. The year 2008 was the beginning of a global shakeup in the economic instability of this world. The fix for that crisis is now falling apart. We are literally at the point where a great implosion in the stock market, commodities, banking, and currencies is about to plunge us into a full-scale global economic collapse. This impending economic collapse will push the nations into WWIII. Massive thermonuclear destruction is about to become a reality! God has sent many prophets to different nations throughout time. Only once did an entire nation take heed and listen, and as a result, those people were spared total destruction. One last time—in this prophetic end-time—God is sending His forewarning message to the nations of what is about to be unleashed upon them. These end-time events are not the end of mankind, but it will be an end to mankind’s self-rule. If God did not intervene in this great nuclear war and stop it, mankind would annihilate itself—so says God Almighty! God declares that He will step in once the nations have destroyed one-third of all life. …And that is still not the end! We are currently entering the last throes of civilization where the world is coming face to face with the reality that mankind cannot govern itself, nor properly take care of this earth that God gave to us. Even apart from another world war, mankind is slowly but surely destroying this planet. Billions are about to die in the worst time of all human history. Who will listen and seek to save their lives? Ronald Weinland is the author of three books. These books reveal prophetic end-time events that have been rapidly accelerating over the past 12 years. 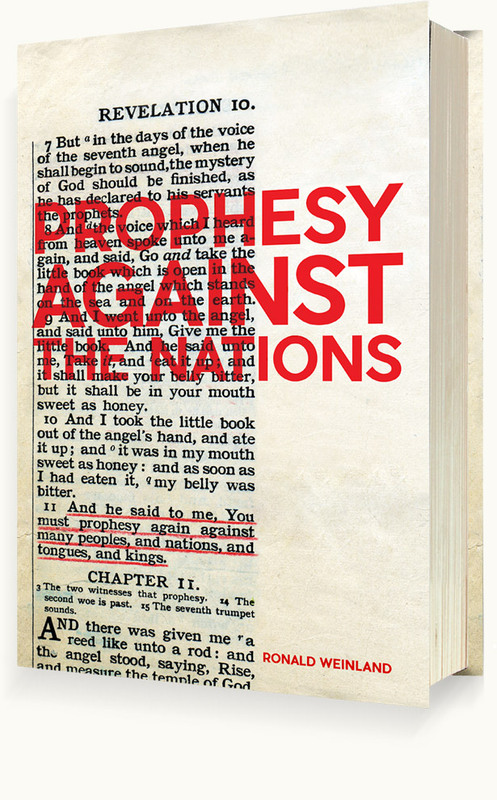 IN this book, Prophesy Against the Nations, Ronald Weinland seeks to inform and warn people about a third world war that is about to commence. He explains the importance of understanding what God has forewarned about this final war for mankind, as the loss of life will be into the billions. People need to be informed so that they can learn the primary means by which they can survive this nuclear holocaust. Herbert W. Armstrong, who was God’s previous apostle to this world, began to forewarn what would happen in the end-time. Directly after WWII, he explained how Europe, including Germany, would rise up in a union of nations that would have a common currency, common government, and a final military might that would consist of exactly 10 nations. Although people mocked these end-time prophesied events, thirteen years after his death, Europe introduced the euro to the world in 1999. Now, 28 nations belong as member states, but it has only been within this last year (2018) that Europe has combined into a military agreement among 10 nations. The end-time is closing in quickly! 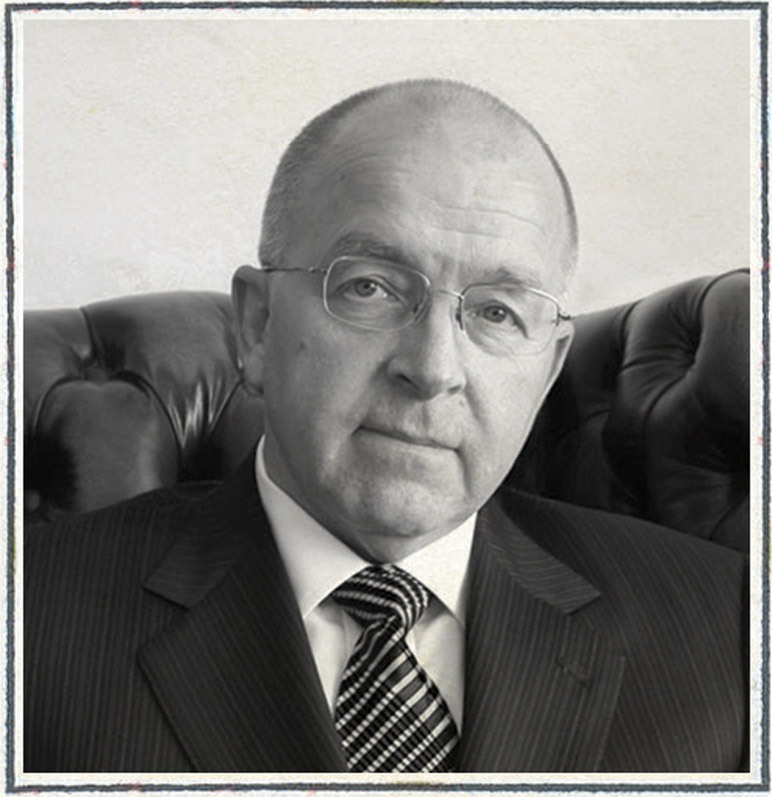 RONALD Weinland is the pastor of The Church of God – Preparing for the Kingdom of God. God’s Church observes the 7th day Sabbath & the seven annual Holy Days as given in Leviticus 23. The church’s purpose is to lead and teach those whom God is newly calling into His Church in these end-times, as well as those whom God is awakening from the scattering that occurred in the Worldwide Church of God. Copyright © 2019 by the-end.com, inc. All rights reserved.